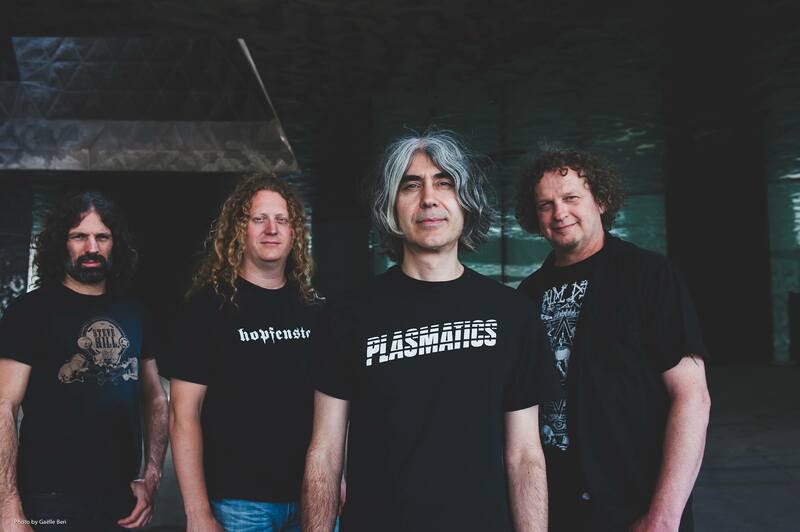 Thrash-tastic French-Canadian legends Voivod return to the United States this summer, hot on the heels of their Post Society EP that was released back in February. The band has toured extensively over the last year, supporting Napalm Death throughout much of 2015 and embarking on their own headliner earlier this year. This forthcoming followup North American tour will feature support from King Parrot and Child Bite. This time, Voivod will peddle their metallic wares in the Southwest and other parts of Canada. You can view the full routing for the tour, which kicks off on May 19 in Dallas, below. J.J. Ellis hosts Decent Exposure Radio every Friday night on WXLV where he spins tunes (if it rocks, it's fair game) and shares interviews that he conducts.Whenever he isn't doing that, J.J. is a sketch comedy writer and occasional improviser.Lastly, he is the Allentown DVD Examiner where he watches and reviews things that come out to home video.